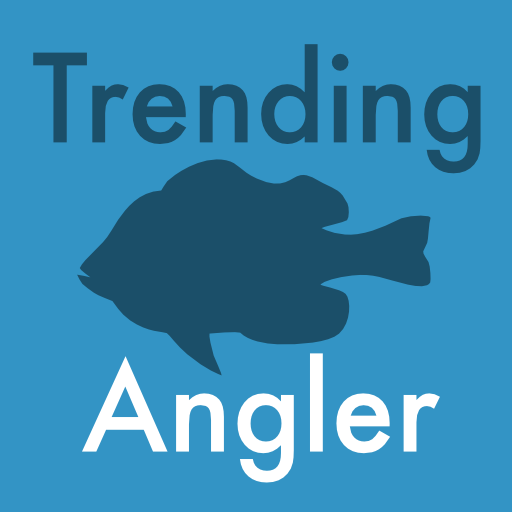 Keep track of your angling success with the simple, intuitive interface of Trending Angler. The map enables you to drop a Marker by long-pressing on the screen. You can then edit the Marker to note special fishing features. Catches are displayed on the map as well. 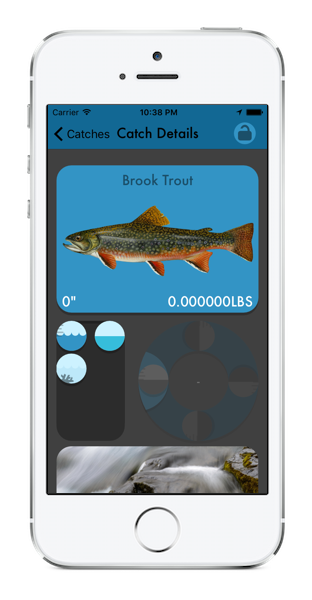 You can record the fish species, length, weight, and several details about the conditions. As long as you have a network connection, the weather and moon details will be recorded. 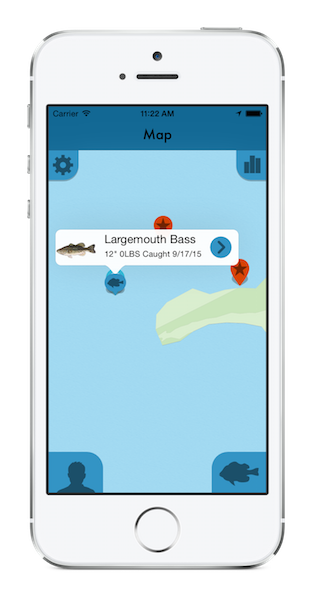 We know that using an app while your hands are grimy from the catch you just made may not be ideal. So we have worked hard to create something that is super easy to use. Just tap the detail item you want to edit and spin! Catch a different species? 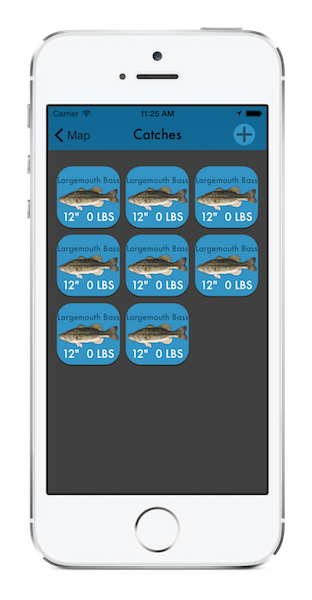 Just tap the fish to select another kind. If you have an internet connection the weather is taken care of. And lastly, remember to take a photo! If you have any questions, or would like to suggest ideas, please contact us at support@littleleafapps.com.